Do You Have the Right Outlook? Not on Life, But on Your Computer? That’s enough choices to make my brain go “owa”. I read all my course reviews. Every last one of them. 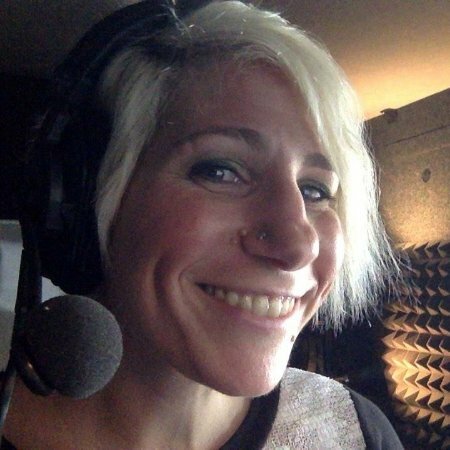 I need to know if I have to make any changes to future updates, so your complete honesty is like gold to me. I’ve read enough reviews of members who realized too late that they were watching the wrong Outlook course that I need to reach out. Read below to find summaries of each Outlook type, who it’s for and then see an easy-to-follow table at the end that summarizes each version’s similarities and differences. Who it’s for: Home and professional users who usually only check email in one place. 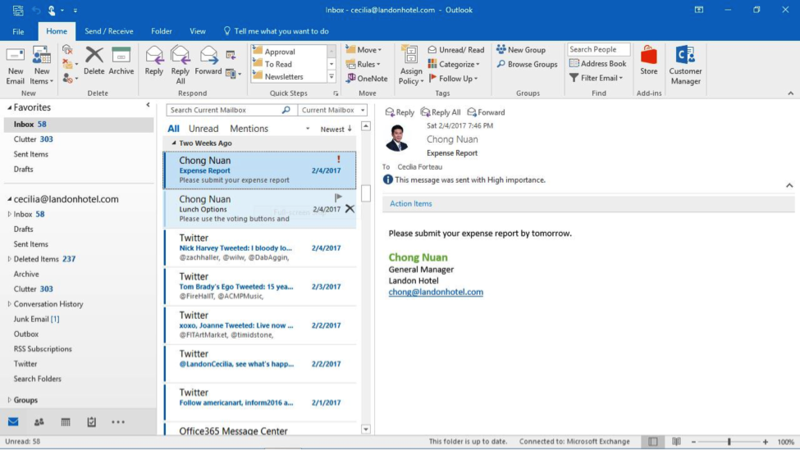 Summary: Outlook is the email and calendaring app of the Microsoft Office productivity suite. The current version of Microsoft Office is 2016. You can buy the standalone desktop app of Outlook 2016 separate or part of Office 2016. This app is available as a separate purchase for the Mac also, though it’s not as feature-rich as its Windows counterpart. 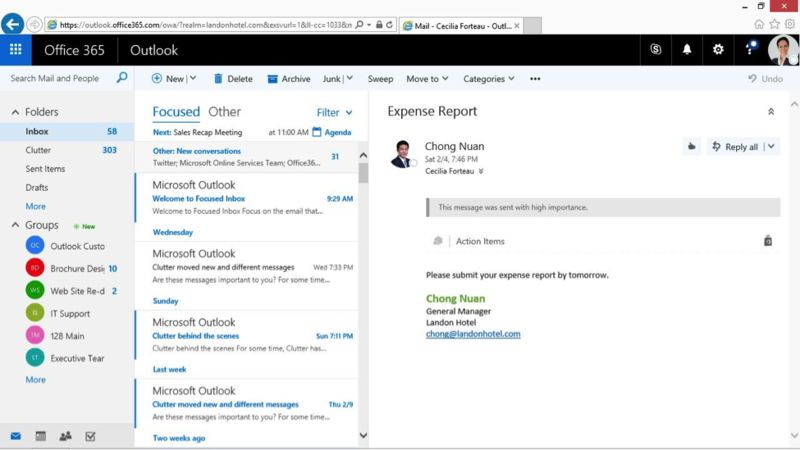 Outlook 2016 is for the desktop or laptop computer. Who it’s for: Home or professional users who always want the latest features. Summary: Office 365 is a subscription to Microsoft Office. By paying a month-to-month or annual fee, you’re entitled to all feature updates and new versions of Office as they are released. As of right now, as the current version of Office is 2016, that’s the version that you can install. However, as a subscriber, you’re entitled to any feature releases across all the products. A regular purchase of the Office 2016 suite will only entitle you to security and bug fixes, not new feature updates. A web portal will allow you to download the most current version of the desktop app of Outlook. You can also access your email via Outlook.com, see below. 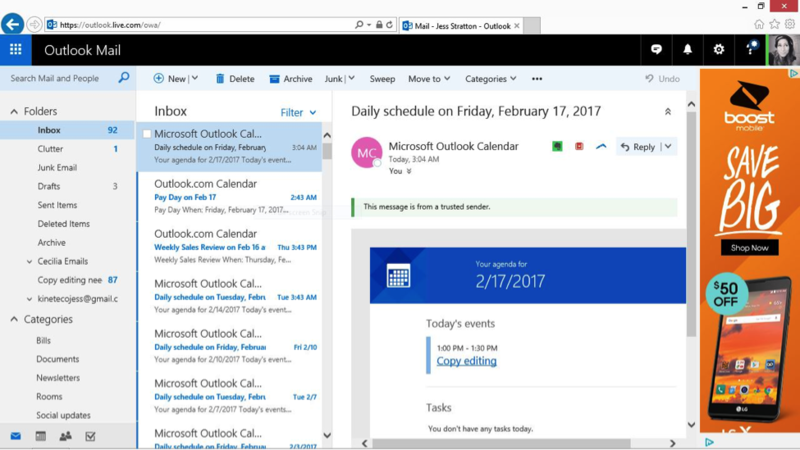 To sum up, as an Office 365 subscriber, you can access a special updateable version of the Outlook 2016 desktop app for either the Mac or PC, and you can access your mail via Outlook.com on the web. Who it’s for: Home users who want free web-based email. Summary: Outlook.com is free web-based email. It’s the rebranded name of Hotmail.com, one of the oldest free webmail services. Anyone can sign up for a free email account through Outlook.com to access your mail through any web browser. It’s surprisingly robust - you can add multiple email addresses to it, and it has nice features to help you process your mail. If you are an Office 365 subscriber, you already can use Outlook.com, even if you signed up with an email address that’s not an outlook.com or hotmail.com address. Who it’s for: Professional users who can access their email over a browser. Summary: The Outlook Web App is web-based email for Microsoft Exchange Server or Office 365 for Business subscribers. This version of Outlook looks similar to Outlook.com, with a few additions, such as the ability to access Sharepoint Groups. If you are an Exchange user, or Office 365 for Business user, you may access your email via Outlook on a desktop or laptop computer. However, you can also access your email through the web using the Outlook Web App, and your administrator will give you that URL to use.